Alan Berdahl was diagnosed with Fuch’s Dystrophy in 2006 by his son, John Berdahl while he was just a first-year resident at Duke University. Dr. Berdahl explained to his father that Fuch’s Dystrophy is an inheritable disease that leads to corneal swelling as the inner layer of cells deteriorates. As it progresses, it eventually requires a corneal transplant. As a cornea distribution specialist for the South Dakota Lions Eye and Tissue Bank, Alan evaluated the suitability of corneas for transplantation and ensured surgeons received the corneas. Knowing that he was going to need his own cornea transplant someday gave Alan an intimate connection to the process. “Each and every cornea that came through, I thought ‘Would I take this if it were my eye?’” says Alan. Going through this journey gave Alan a whole new perspective on his work with the Eye Bank. So Alan started a letter-writing program. He connects the recipients, confidentially, to the donor families to let the donor families know there is good that can come out of this tragic situation that they’re going through. Blindness is the number one health fear of people according to a study done recently by Johns Hopkins University. Going from the number one health fear to having sight restored is a pretty big deal, and the Eye Bank helps make that possible. And Alan did have one of the best surgeons in the world. 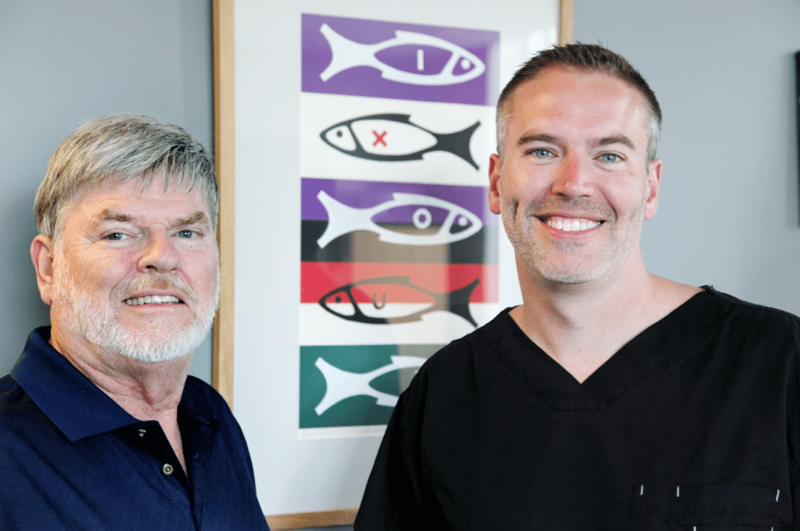 His son John Berdahl MD performed the DMEK procedure on his dad in 2014, and Alan is now 20/20 without glasses! And he did. 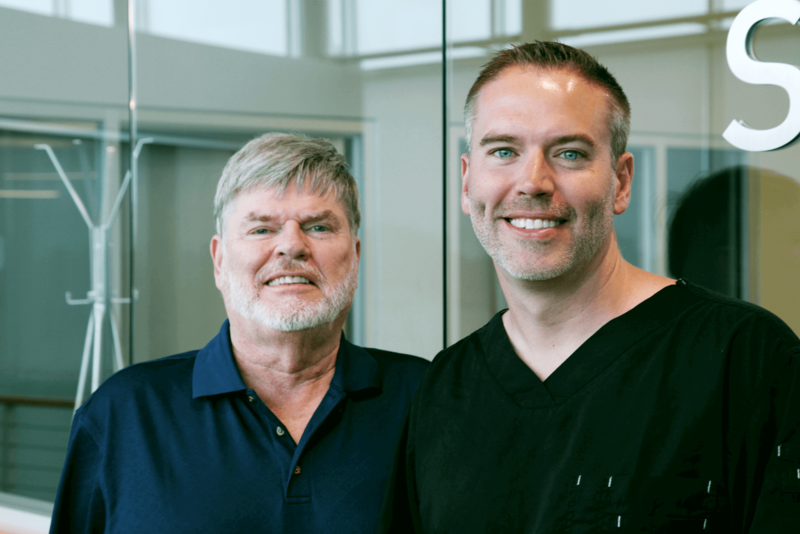 Alan and Dr. Berdahl now share an incredible father-son moment – starting with the recovery of the tissue from a donor all the way to the placement of that tissue in a family member who needs it. And that’s a pretty great thing.